January 7, 2014. 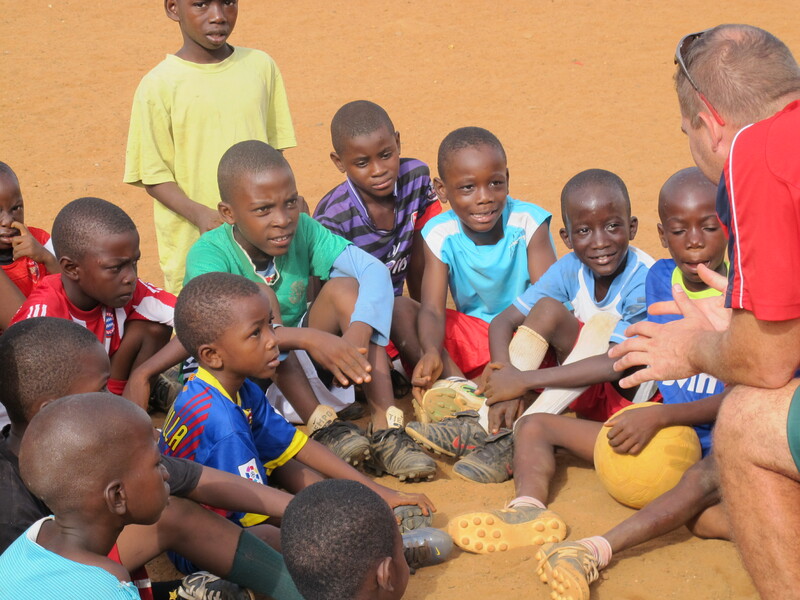 Coaches Across Continents is involved in an initiative to make sport safer for children. 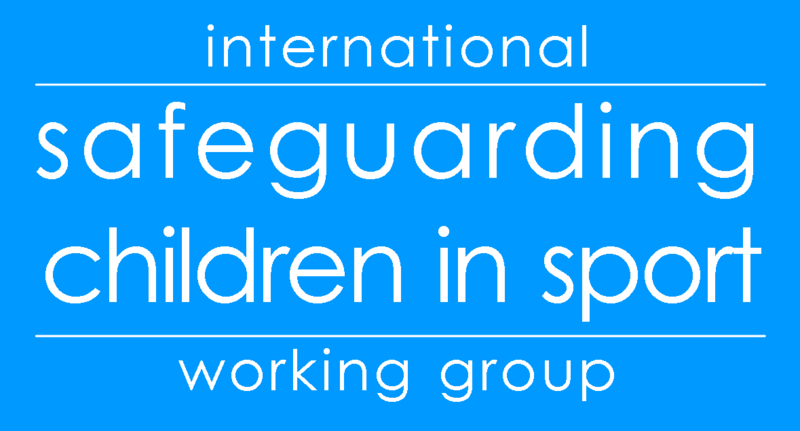 Joining the International Safeguarding Children in Sport Working group we are collaborating with more than fifty organizations around the globe to pilot a set of standards to safeguard all children participating in sport. 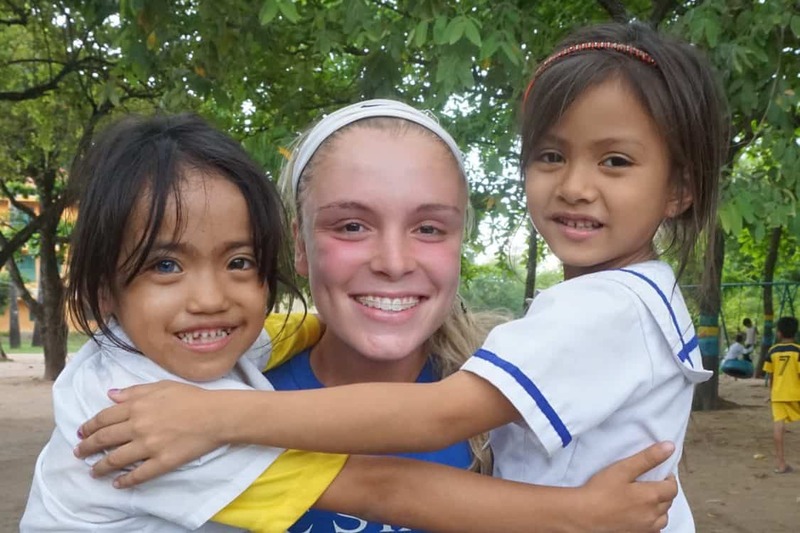 Millions of children and young people take part in sporting activities across the world every day. 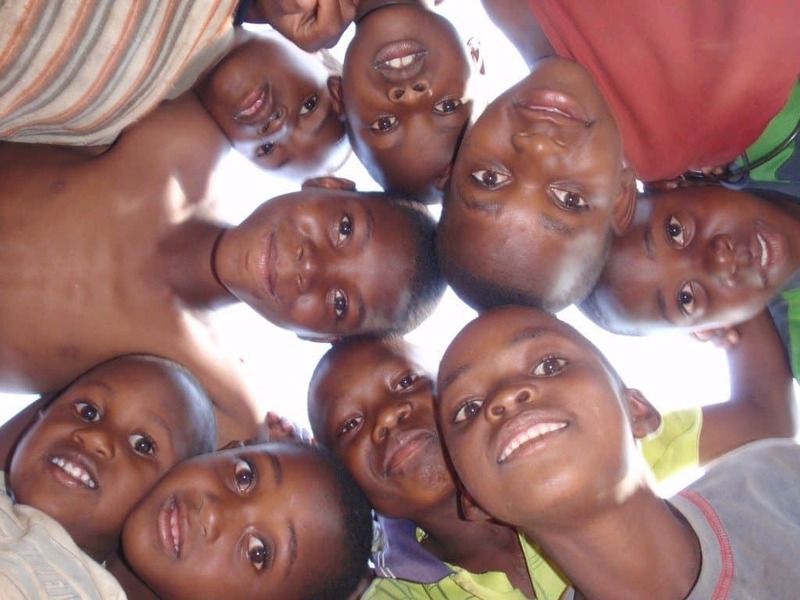 Unfortunately, sport, as with other social domains, can bring risks such as violence and abuse towards children and youth. These risks can have a negative impact on development objectives and must be guarded against if the full positive power of sport is to be realized. 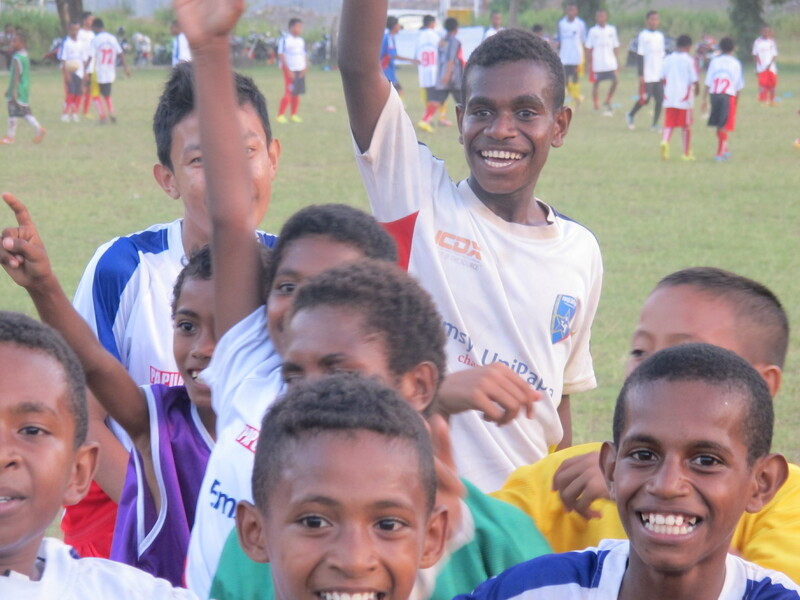 Only a few organizations involved in sport and sport for development globally have the systems and structures needed to make sport safer for children, and stakeholders are increasingly recognizing that without deliberate efforts on the part of clubs and organisations, federations, and policy makers, we cannot be confident that children will always have a safe experience in sport. It is for this reason that we have partnered with a diverse group of experts including UNICEF UK, UK Sport, Keeping Children Safe, NSPCC’s Child Protection in Sport Unit, Right to Play, WomenWin, Swiss Academy for Development, Commonwealth Secretariat, Beyond Sport and Comic Relief, to commit to making sport safer. Brunel University have been commissioned by the working group to review the standards at the end of the pilot process. We are working with the this group of researchers to ensure that the final tool produced by the working group is useful and achieves the goal of making sport safer. Liz Twyford from UNICEF UK described the standards as a set of actions that all organizations working in sport should have in place to ensure children are safe from harm and should be used as a benchmark of good practice to work towards, rather than an end in themselves.